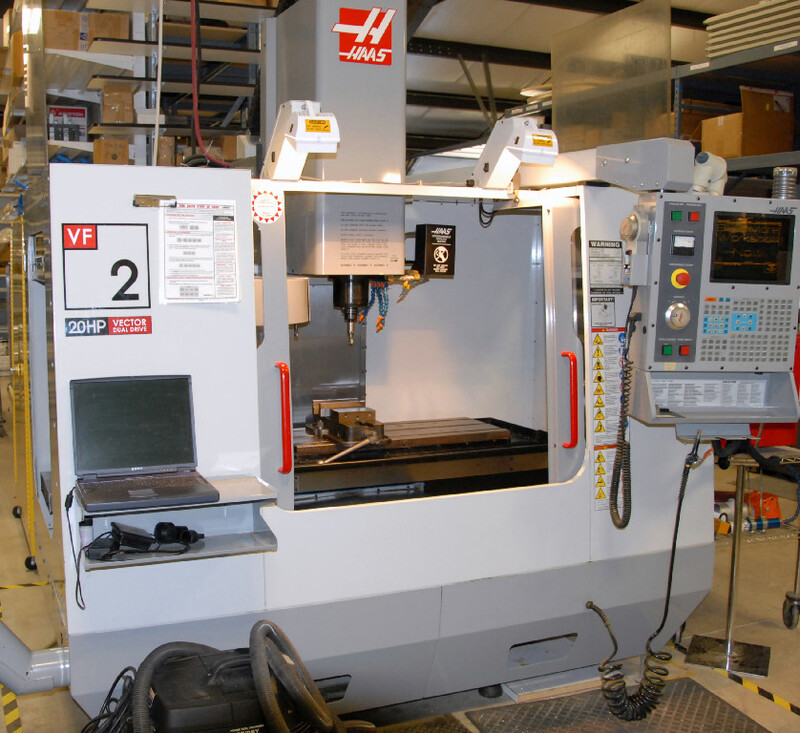 The Computer Numerically Controlled or CNC milling machine can cut out or reproduce a simple shape or a complex part from almost any material. BuildMore® with the Right Tools ! 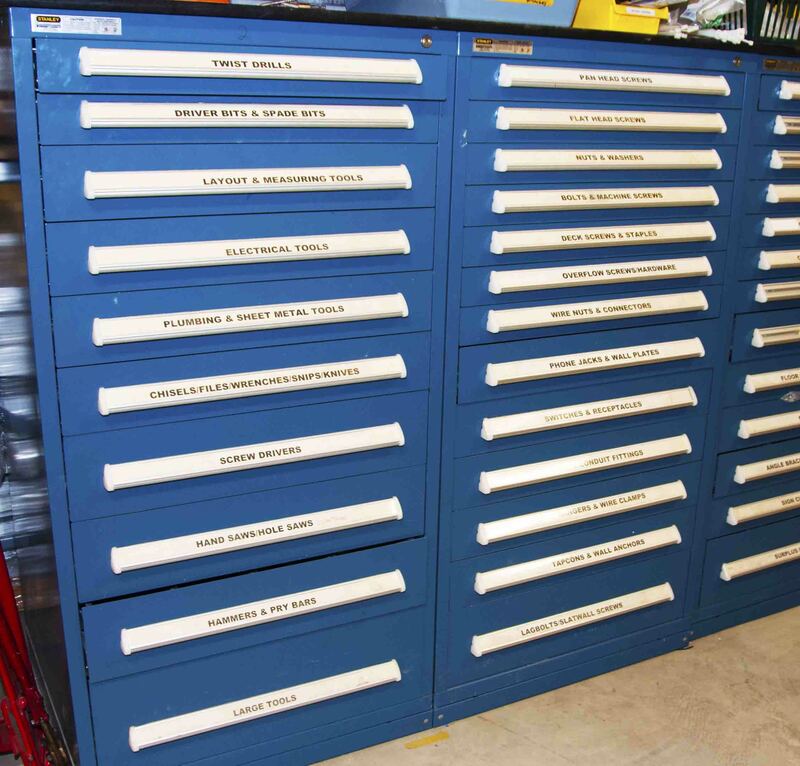 Members have access to fully stocked tool cabinets with everything you need to get the job done right. 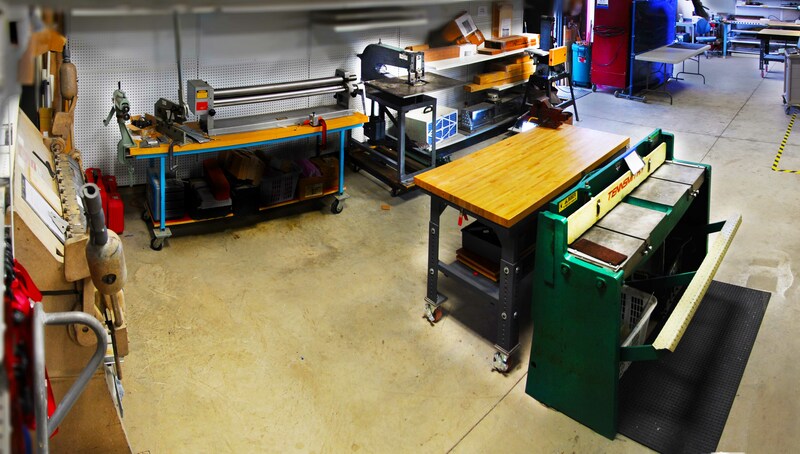 measuring tools, hand tools, block planes, chisels, files, wrenches, nail guns, fasteners, hardware, electrical parts, brackets and more. Call to find out about membership options.